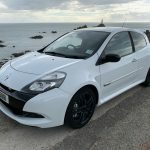 If you can’t find a vehicle suitable in our inventory, or indeed locally on any other local website, then please let us know your requirements below. 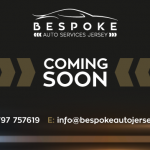 Bespoke have over 10 years experience with the import and vehicle sourcing business and would be delighted to help find your dream car. Why make compromises on brand and spec, when Bespoke could find that perfect car for you. Please make contact today. Your enquiry means a lot to us and we will endeavour to get back to you as soon as we can.